When asked which U. S. city I most like to visit, my answer is immediate and decisive. 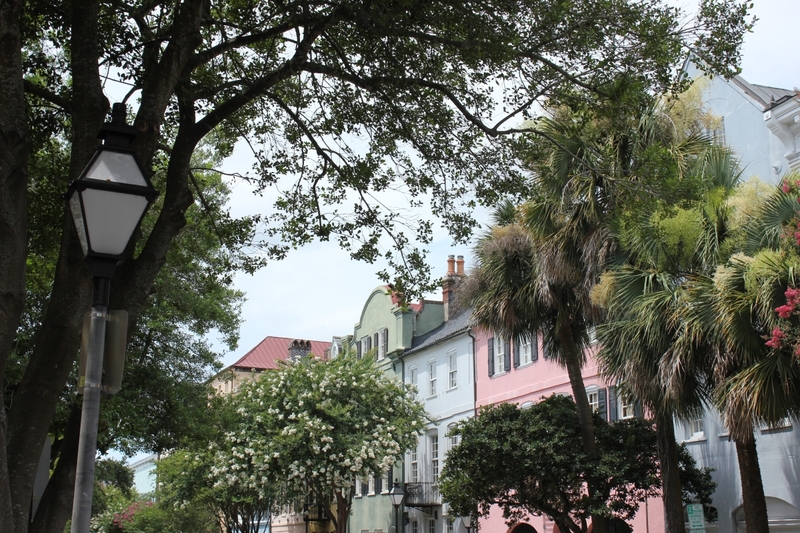 Charleston, South Carolina is at the tip-top of my favorites list! We spent a full week there during the summer of 2012 and returned in 2013 following a trip to nearby Savannah, Georgia. We stayed in a boutique hotel in the heart of the city’s historic district within easy walking distance of all of the main attractions. We toured primarily on foot, but also took advantage of the awesome bike cab service and enjoyed a horse-drawn carriage ride. Charleston is pristine and elegant—replete with stately mansions, lavish gardens, and an abundance of significant landmarks and structures reflecting its importance during both the Revolutionary War and the American Civil War. We were impressed with the friendliness and charm of the residents, and admired the pride they so obviously exhibit for their city. We were captivated by the numerous flower boxes that abound throughout the city—each one bursting with lush, vibrant blooms of every imaginable color! We learned that these boxes are equipped with automatic sprinkler systems that keep the flowers looking gorgeous at all times…just breathtaking! Charleston exceeded our expectations in every way. We were sorry that we didn’t have more time to spend there, but certainly intend to return. 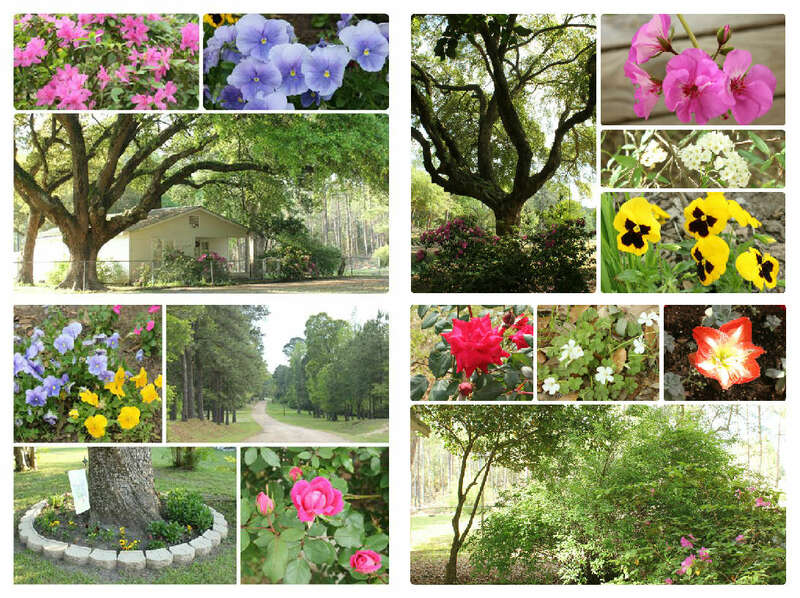 As contradictory as it may seem, there is nothing as relaxing—and simultaneously stimulating—as roadtripping through eastern Texas and western Louisiana in the springtime! I took a little jaunt over that way during the Easter holiday and encountered breath-taking beauty on every side. Vibrant ribbons of rich reds, purples, and yellows unrolled along the roadway for mile after mile; brilliant bursts of pink, white, and green sprang from the fields, meadows, and lawns as I passed. Everything was clean and fresh and new. Who would believe that there could be so many varying shades of green?? Absolutely gorgeous!